Do you have a virus on your system? If you use Windows then viruses are a normal part of computer life. 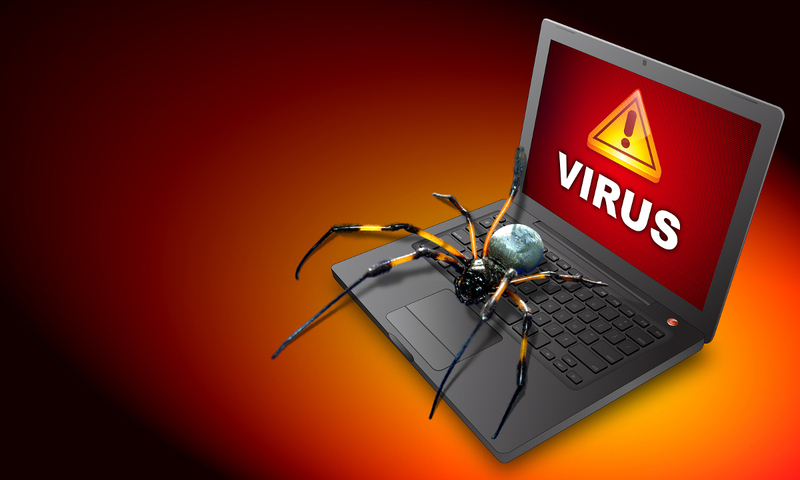 Let experts with 30 years of experience in viruses remove them, and clean your system. $135.00 Flat Rate Removal The longer a virus is in your system, the tougher removal is. Also the more damage done to your system. Not all viruses are repairable. If you think you have a virus, shut down your computer and bring it to us right away. Don't risk your family photos and important information.